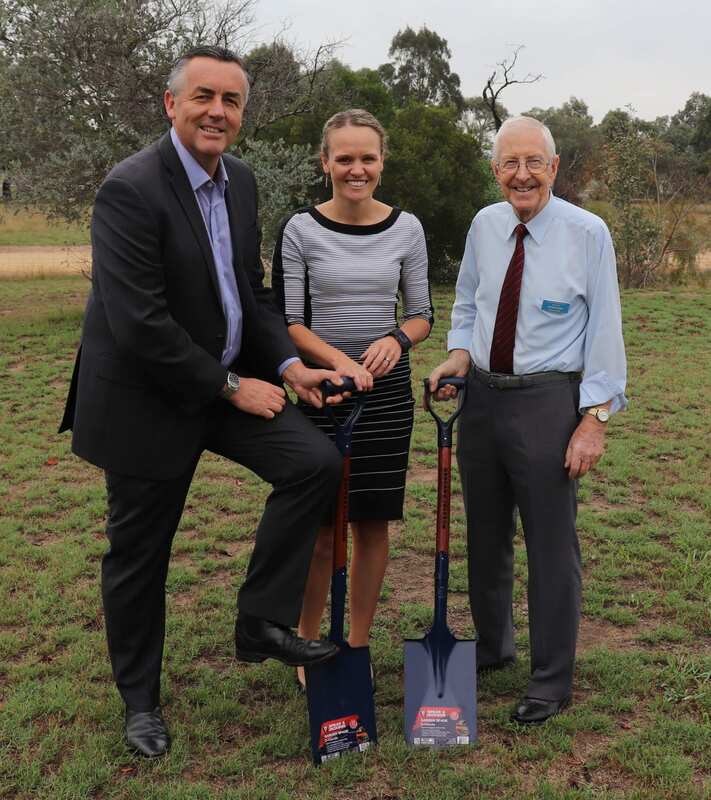 The Federal Member for Gippsland Darren Chester, pictured on Friday with East Gippsland Mayor Natalie O’Connell and Hope Restart Centre chairman Peter Down at site of the new residential rehabilitation centre near Bairnsdale, says extra Federal Government funding for drug treatment services could save lives. The Federal Member for Gippsland Darren Chester says extra funding for drug addiction treatment services could save local lives. Mr Chester, who secured $3 million for a residential drug rehabilitation centre under construction near Bairnsdale, said most people knew someone impacted by addiction. “There are families across Gippsland who have been devastated by illegal drugs and alcohol use and all levels of government have a role to play in tackling the problem,” Mr Chester said. Mr Chester today welcomed additional Federal Government funding to help ensure people who need help for their addiction can get treatment. The Minister for Regional Services, Senator Bridget McKenzie, announced funding of $61 million for Primary Health Networks to continue to commission treatment services. “To date, the National Ice Action Strategy has successfully delivered more than 400 treatment services across Australia – based on the needs of local communities,” Ms McKenzie said. “This multi-million dollar funding boost will save and improve lives devastated by drugs including ice. The funding is part of the broader treatment funding under the National Ice Action Strategy, which provides $241.5 million for Primary Health Networks to commission additional drug and alcohol treatment services to meet local need.